"What is good, Phaedrus, and what is not good—need we ask anyone to tell us these things?" Hey there! Thanks for dropping by Heavy Mental ~ Derek Hambrick's blog! Take a look around and grab the RSS feed to stay updated. See you around! I should be working on a feature article now. But I’m not. 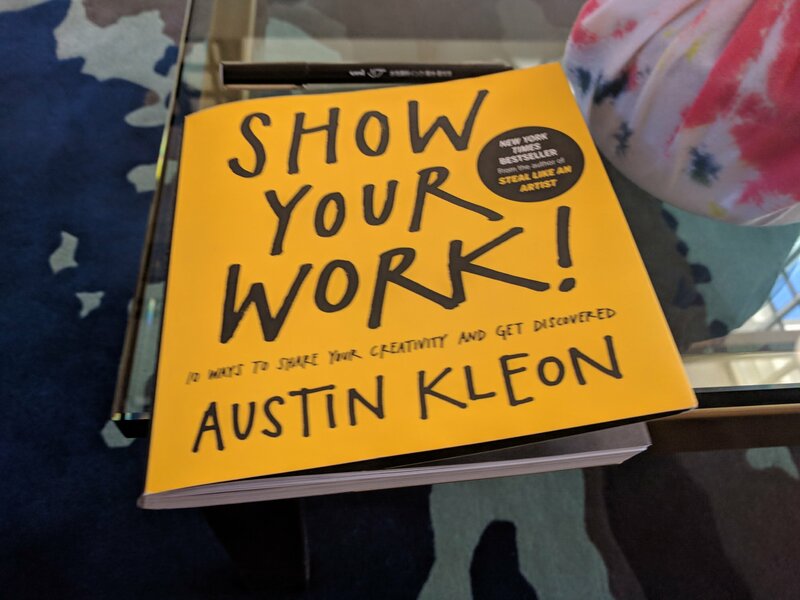 I’m reading Austin Kleon’s “Show Your Work” on my lunch break. The feature article’s due soon. Good topic. Great freelance rate. Fantastic interviewee. And the two I’ve already written for this client have gotten smashing reviews. But I’m blogging. Because I need to share something. Actually, chances are you already have. It’s a good thing. 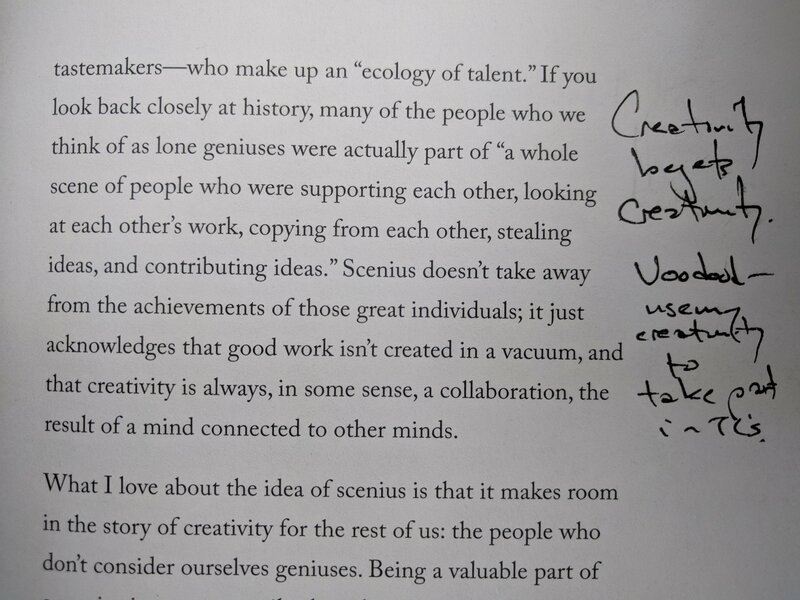 The premise, as far as I understand it, is that it’s about creative people supporting other creative people, and it’s from this that tremendously creative people (those whom we might consider geniuses) emerge. Reading this, my mind gravitates to a scenius centering on a fellow creative named Theresa Crout, and her creative endeavor: Voodoods. She creates these little clay dudes and holds a naming contest for those that she makes each year. The way she does it is pretty slick. She leans on social media to post the little Voodoods and garner entries. I like her art. You can check it out and follow her on Instagram, Twitter, and Facebook. You’ll be glad you did. I get a lot of joy out of coming up with entries… Even won a few. In reading Austin’s book earlier it occurred to me that and her creativity sparks my creativity, which in turn supports her creativity. It’s like a vicious cycle but happier. And fun… it’s FUN. So I guess in a way, that’s one of the sceniuses (did I just make up a word?) that I take part in as a creative. And I can see how it buoys my own creativity. How do you engage with other creatives? And what do you seek to give…and get? If you work in corporate America, you’ve been subjected to not just the opinions of others, but their weight. Ooph, that’s heavy. She was not a committee. 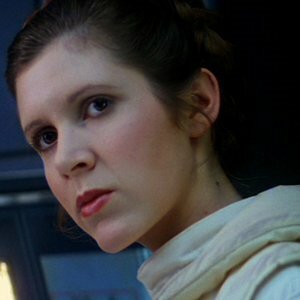 Be like Leia. And don’t pretend it doesn’t weigh on you. Because it does. Even if you have a bullet-proof, bite-me veneer, you gotta admit it affects your work. Even if you end up taking the new direction or those creative elements, damn your boss and the other department and the torpedoes. You spent the time worrying, and that’s time wasted. At its worst, you may find yourself unable to consider your work done until you’ve satiated others’ opinions…and egos. The lower down the food chain you are, the more satiating you gotta do. There’s a point where you should consider the opinions of others, sure thing. I’m not arguing to the contrary. But the more credence you give others opinions on your work — whether you have to or not — the less genuine it becomes. The less true. Each of us, particularly in the creative field, have to feel out when another perspective might help our creation shine and when it might take a sledgehammer to its foundation, sending its quality sliding down the hill and into the reservoir. Stephen King advocates writing the first draft with your door closed. That is, write the first draft for yourself, deaf, dumb, and blind to the opinions of others. Then, made manifest by virtue of your own creativity, that draft is shared with a trusted few, after you allow them in through the open door. Professionally, you can’t always do that, especially if you’ve a client to please. But when it comes to personal work. Be true to yourself, to your work. Achtung, ATL! Where my German Restaurants at?